For those of you in the US: STARZ will be showing a marathon of all 13 episodes of OUTLANDER Season 4 on Sunday, January 27, starting at 8 am, and culminating with the season finale at 8 pm. 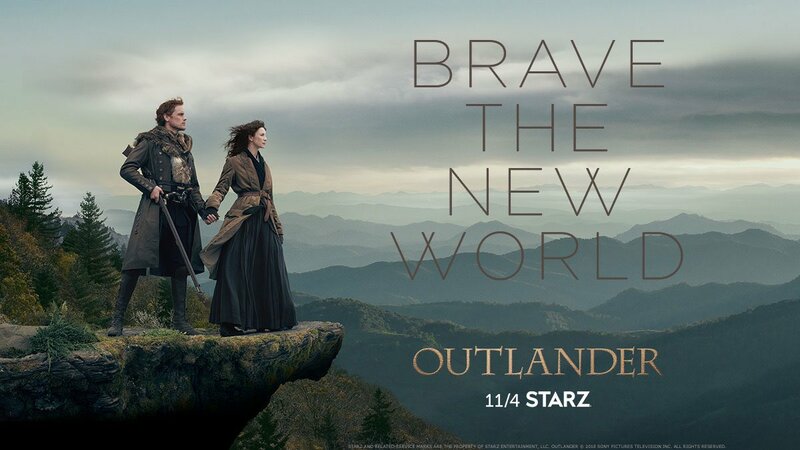 Hi Karen will try to watch as much as possible of season 4 which was one of the best , the cast and crew nave done a brilliant job with this years season and can't wait to add it to my Outlander DVD collection soon. please post more soon. Happy Week. Loving Outlander Sincerely . How long IS this finale of season 4? Could it be a dream come true 90 minute episode? No, the season finale is a regular 1-hour episode.